Instagram has this week been discovered to be storing high-definition images even though the feature hasn’t as yet been officially announced or rolled out to the photographic sharing service. Historically Instagram has always stored images at a resolution of just 640 x 640 pixels but this week the photo service has been spotted sharing images at a higher resolution of 1080 x 1080 pixels in size. 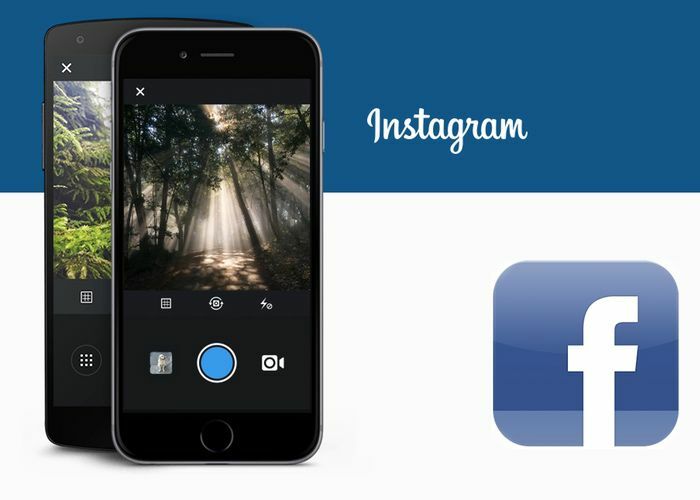 Instagram user Alejandro de la Torre was one of the first to spot the larger Instagram images and reported the news to the Verge technology website. As yet it is unknown, when Instagram will make the new feature official and announce it to the world. But if you would like to view your own 1080 pixel images power-up a desktop browser such as Firefox or Chrome and open up the Instagram photo page, then view the source code for a URL to the 1080 pixel image. As soon as any more information is made available, or officially announced about the new higher definition images available within the Instagram application we will keep you updated as always.